Being able to own a pair of decent Adidas sneakers might not mean anything significant for you and me, but the idea of customising your own pair of sneakers with your very own Instagram picture is something worth thinking about. 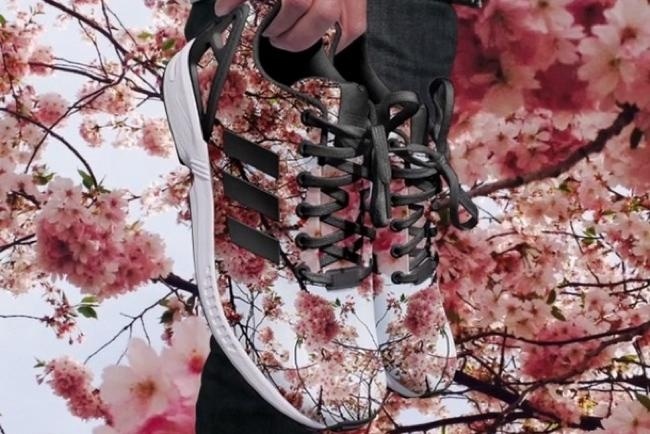 As much as other sneaker brands have done the concept before, this time round Adidas is actually bringing the excitement a notch higher by letting users print their actual photos onto a pair of ZX Flux shoes from their original line. Rather than the use of just color palettes or materials to simulate the look, they now literally print photos on it. 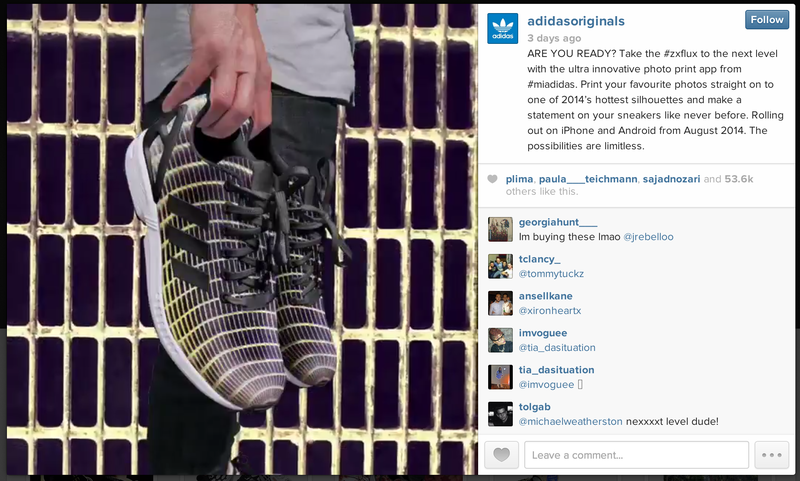 Check out the cool video from Adidas. This is another amazing idea from the sports giant, one that is highly engaging and effective. They are planning to implement this idea in August through the upcoming Mi Adidas app which is available for download on iOS and Android.